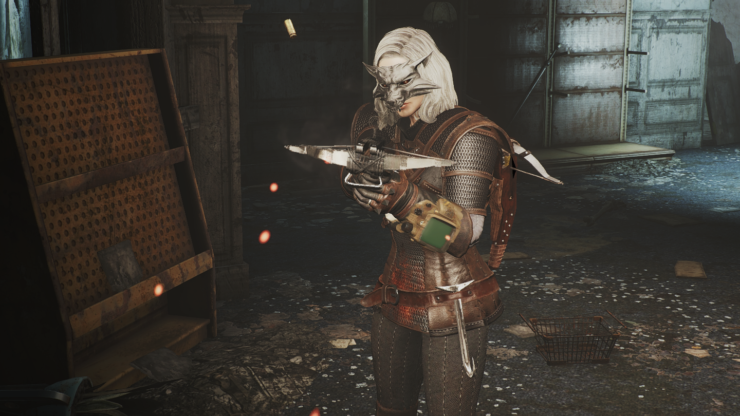 An amazing Fallout 4 mod allows players to use Geralt’s gear from The Witcher 3, within the wastelands of Fallout. 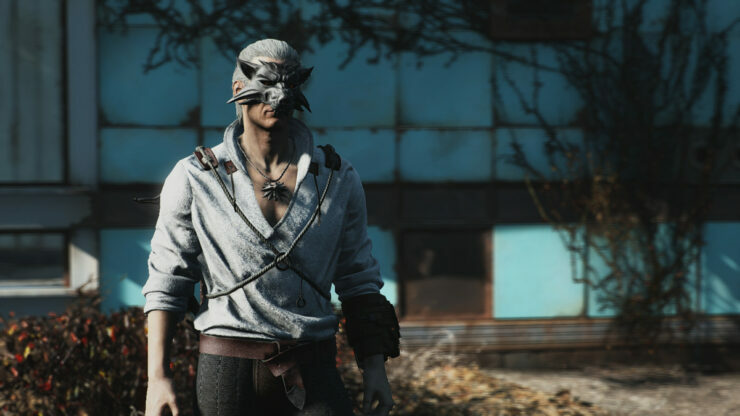 Take two of the best titles of 2015, create some modifications, and what do you get? 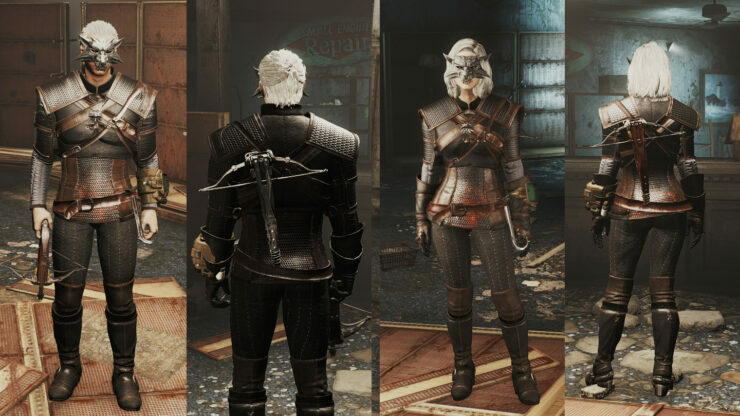 Geralt’s prologue gear in Bethesda’s latest title, Fallout 4. 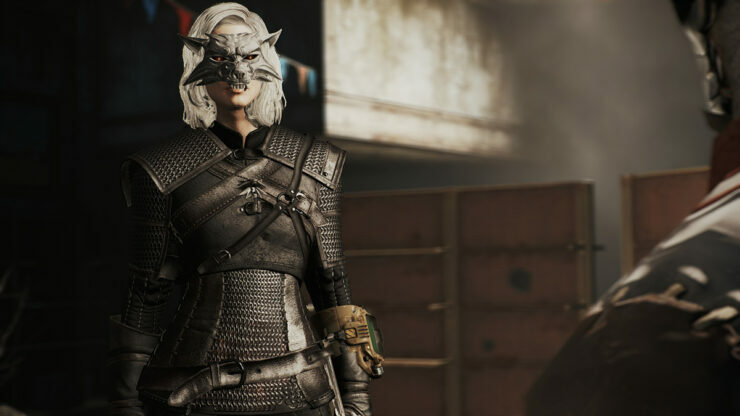 The mod, created by Nexus Mods’ user Renn, uses the original models and textures from The Witcher 3. 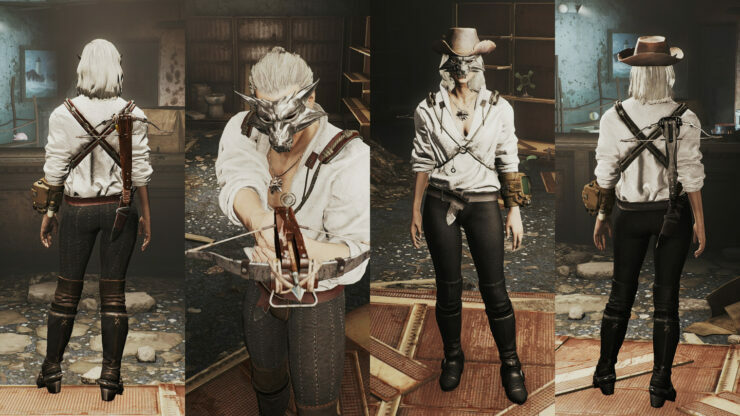 For the modification, CD Projekt Red gave permission to use the original The Witcher 3 models and textures within Fallout 4. 10mm and .44 caliber are considered as a pistol and affected by Gunslinger perk. .308, .38 and .50 caliber are considered as a rifle and affected by Rifleman perk. Naming Rule : Black color has ‘II’ suffix and epic verion has ‘Epic’ adjective. 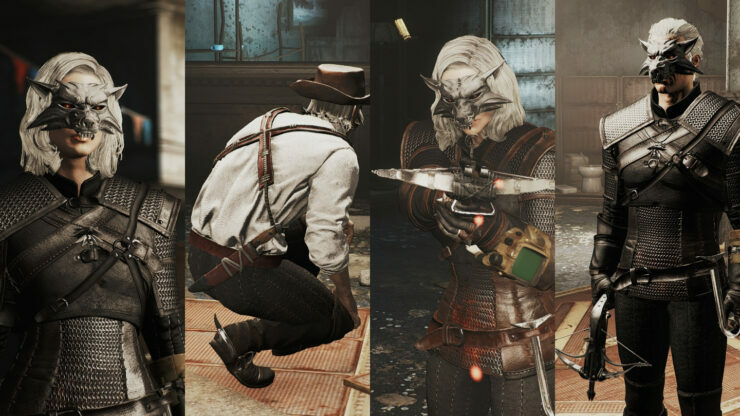 Lining, Balistic Weave and Legendary modifications are available. 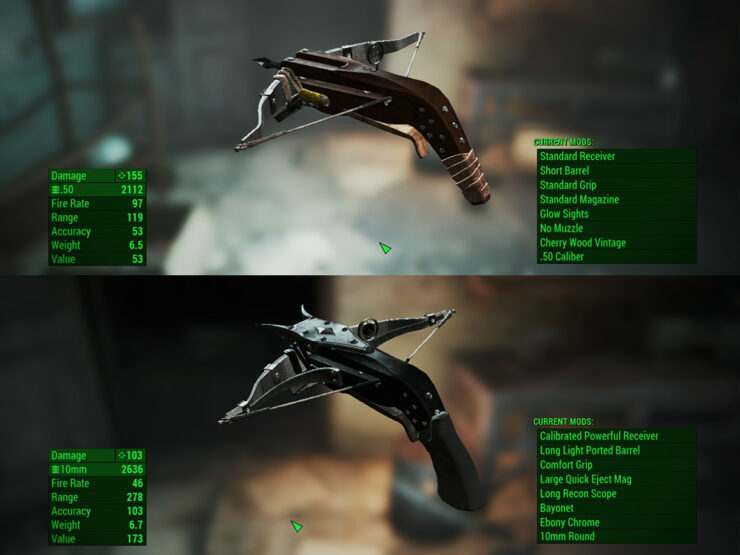 Naming Rule : Black color has ‘II’ suffix and crossbow version has ‘hunting’ adjective. 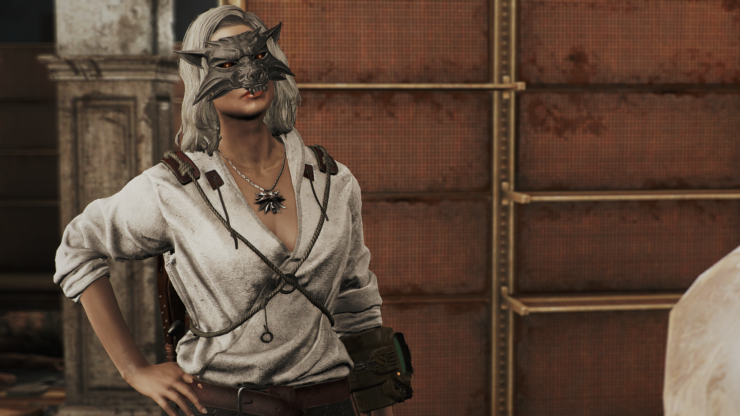 Humans, ghouls and synths including Valentine can wear them. 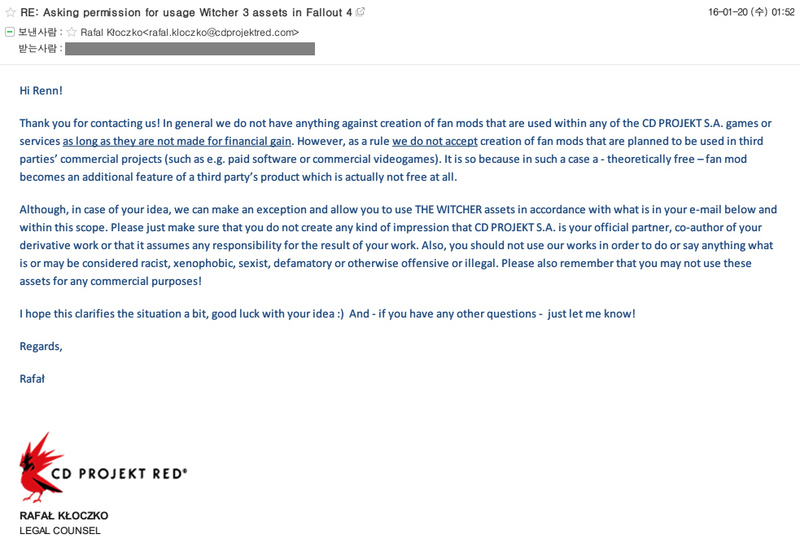 Thank you Renn for this amazing work.